All ailments cannot be cured by oral medicines itself, we need to go for vaccines for some cases. And our babies cannot tolerate the pain of vaccines and it is unavoidable situation we could not stop it. 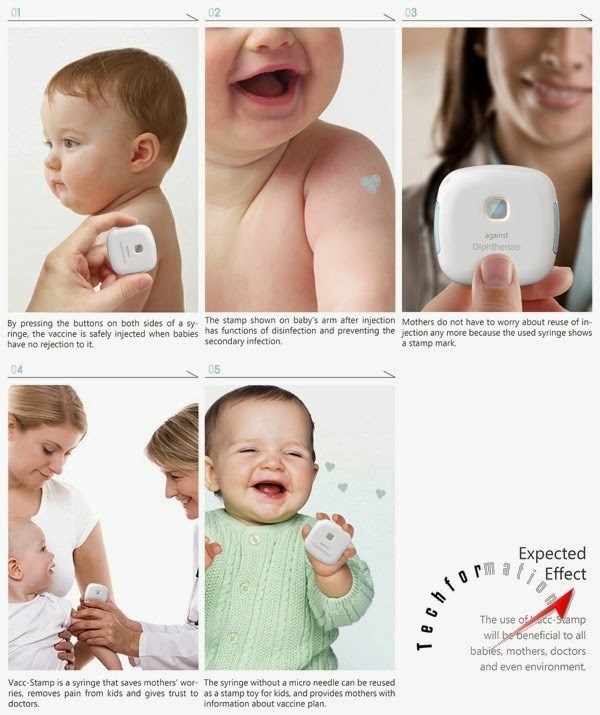 But now this painful process is replaced with a new kind of vaccination procedure VACC-STAMP which is absolutely painless and safe. 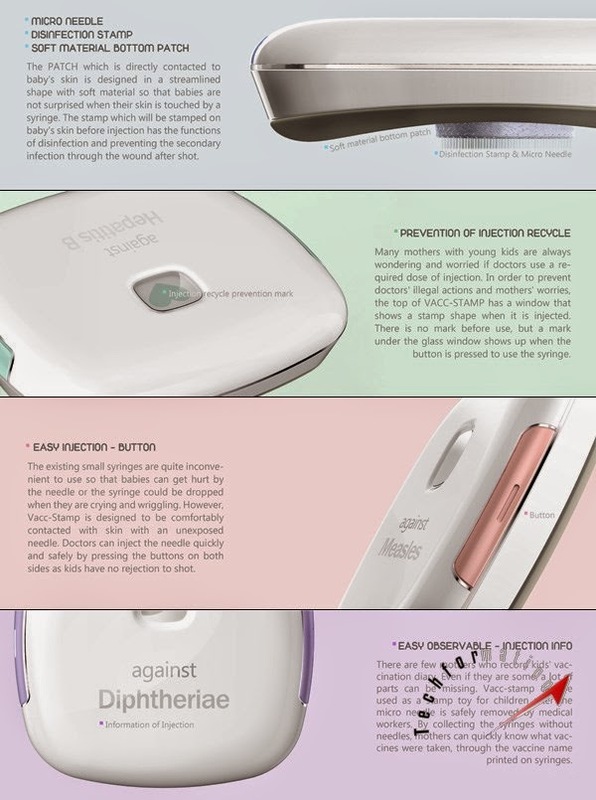 This Vacc-Stamp vaccination uses micro needle to inject the medicine into the body where the pain is negligible. 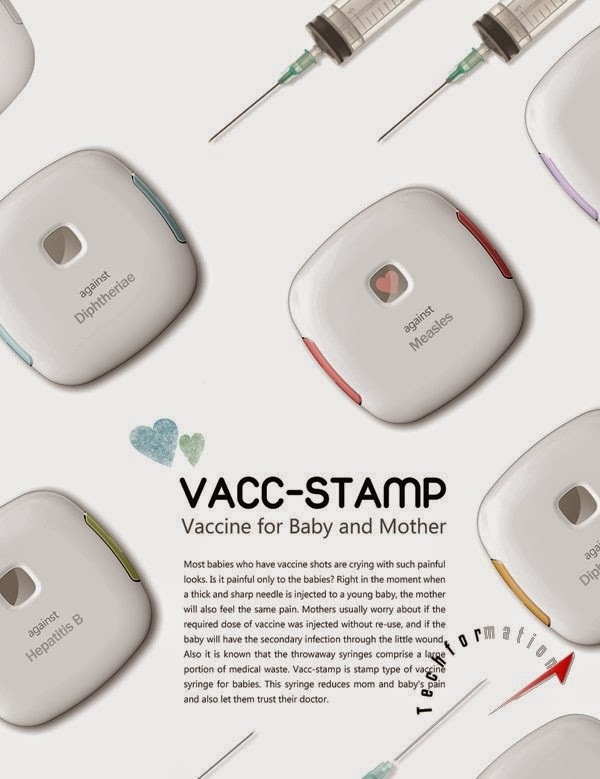 Also, it puts a heart shaped stamp where vaccinated which is antibiotic and looks cool as well.